A new report from market researcher Trendforce concludes with a prediction that goes against many of the rumors we've been hearing over the past several months: Apple's iPhone 6 won't feature a sapphire display. Trendforce's report cites production holdups, claiming the necessary orders haven't been put through to indicate Apple will indeed use the more durable material for its next big smartphone launch. However, Trendforce does offer up the caveat that a new iPhone with sapphire glass could still roll out in limited numbers. 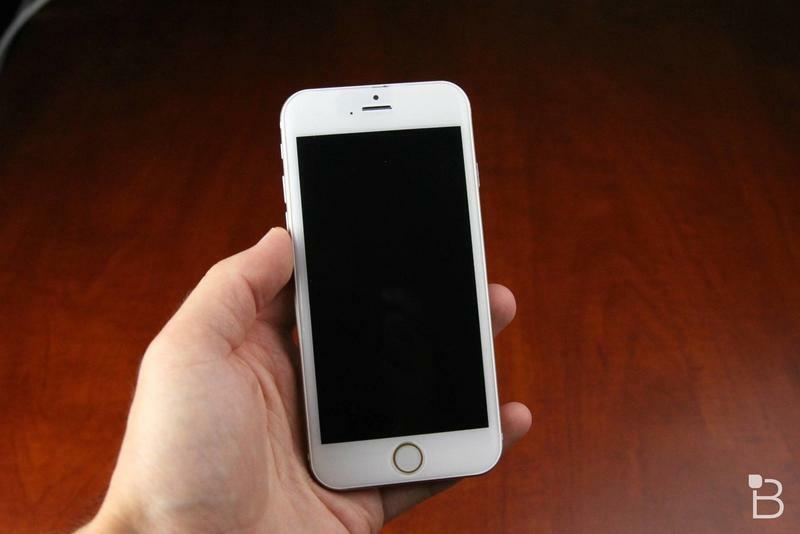 Perhaps it'll be Apple's larger and more advanced 5.5-inch iPhone 6? The much anticipated sapphire cover glass remains missing from the picture. Analysis of the iPhone 6 supply chain indicates related component suppliers need to ship products to OEMs for assembly in June 2014 to meet the September launch date. Yet, the research institute did not discover demand for smartphone cover glass. The sapphire glass version new iPhone will be issued in limited volumes this year, mostly because sapphire ingot manufacturers yield rates were lower than forecasts and issues involved in sapphire glass processing. Several reports have suggested Apple's sapphire plant was built to account for such production issues; Apple can produce volumes of the sapphire displays itself without relying on partnering manufacturers. As far back as February, a report from 9to5Mac claimed Apple had acquired the equipment and materials necessary to produce sapphire crystal for 100-200 million iPhones, suggesting that the company will have plenty of supply when the iPhone 6 launches. In a recent video testing out a supposed iPhone 6 front panel, it sure looks like Apple is using sapphire in some capacity, though it could it could be a mixture, meaning the screen will likely be able to withstand more abuse, but not be indestructible like we first thought. If the iPhone 6 does launch with a sapphire display, it'll no doubt be a huge selling point, and a pretty significant achievement of engineering and production. The company is expected to launch the device sometime in September, so we'll find out soon enough.